When tragedy strikes, people often ask: Why does God let bad things happen? This question has been debated forever. Some people believe God has a plan for each one of us, and events, good and bad, happen for a reason. Others believe God does not direct the tragedies that occur in this world. Bad things just happen; people make evil choices, and God is as outraged and saddened as we are when these things happen. The point is, we don’t know why bad things happen, nor do we need to know. 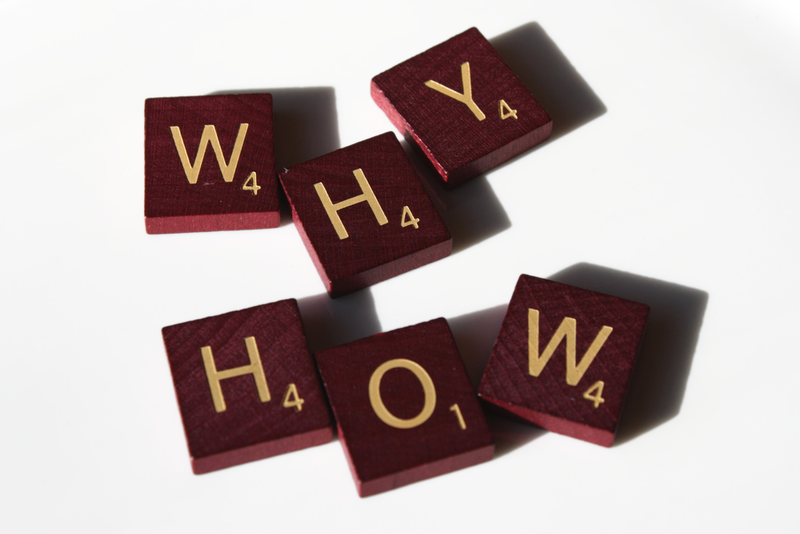 Dwelling on why something happened takes the focus off of the question you should be asking. Instead of asking why, you need to ask how: how you can get through a difficult situation, or how you can help someone else get through a difficult situation. Focusing on how to move forward will lead to strength, courage and wisdom during difficult times.